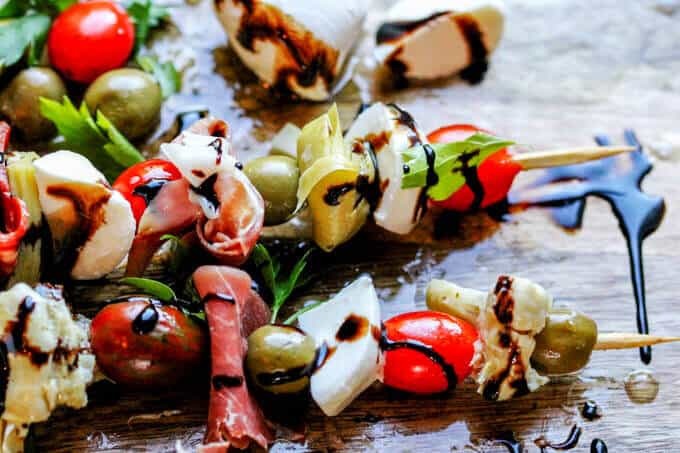 Italian Antipasto Skewers are perfect little bites of a traditional Italian appetizer on a stick. 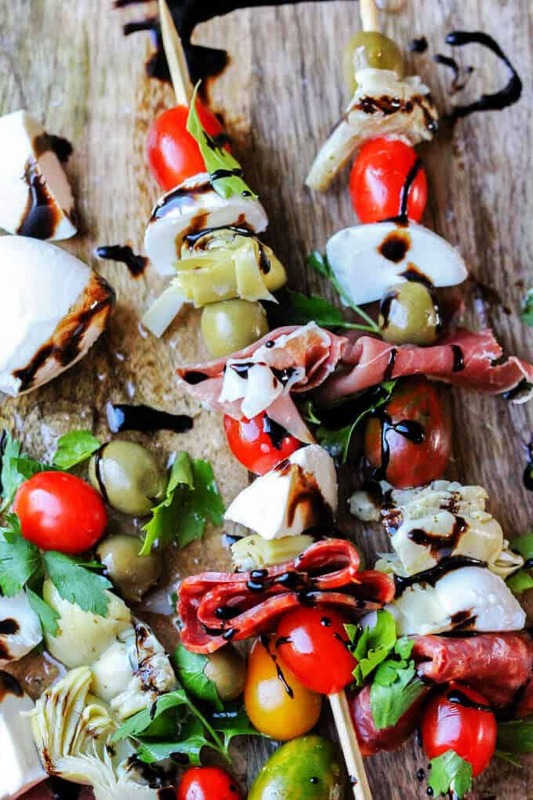 A delicious combination of cured meats, mozzarella balls, marinated artichoke hearts, cherry tomatoes and olives, drizzled with a balsamic reduction, makes for one awesome crowd pleaser. 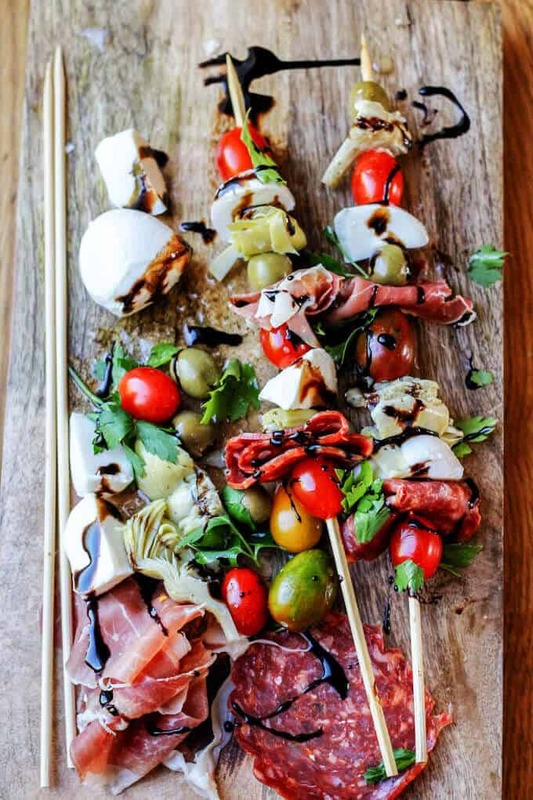 Italian Antipasto Skewers are such a great idea. 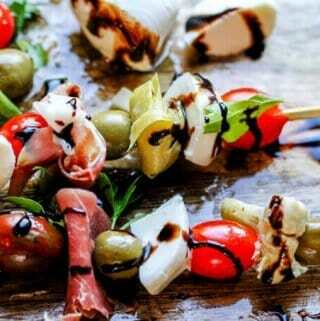 Instead of a platter full of antipasti – that sometimes can be difficult to eat on a cocktail party – you can put all of the ingredients on a stick and let your guests enjoy cocktails, conversation and a convenient bite of these amazing Italian Antipasto Skewers. Traditionally antipasto is the first course of an Italian dinner. 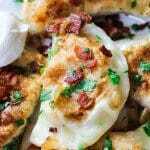 Typical ingredients often include: cured meats, different cheeses, marinated vegetables (like artichokes, mushrooms, olives, ect…), and anchovies, drizzled in oil or vinegar. Balsamic reduction – I used store bought from Trader Joe’s but it is very easy to make ( See recipe notes below). Keep in mind that this is more of an idea then a strictly prescribed recipe. It can be easily tailored to include whatever ingredients you want to use as well as the quantities of ingredients needed, depending on how many skewers you actually want to make. Italian Antipasti can be compared to French hors d’oeuvre, or Greek Meze, or Spanish Tapas. Obviously all look to provide little bites of flavor before the entree; to wake up your appetite and compliment the main course. Regardless which type of appetizer we’re referring to, I must admit that I love all of them: Italian, French, Greek and Spanish!!! 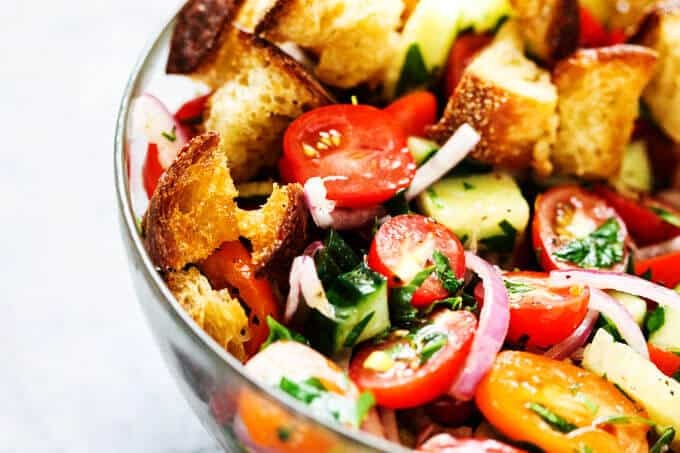 If you’re looking for other great crowd pleasing appetizers for your next party, you can also check this: Raspberry Baked Brie En Croute with Toasted Walnuts, or my Grilled Shrimp with Garlic Sauce, or Chipotle Hummus with Roasted Pine Nuts, or this Pan con Tomate with Crispy Prosciutto. Should you need more inspiration, you can also check this compilation of Easy Spanish Taps from Recipe Tin Eats. But I must admin these Italian Antipasto Skewers are my new favorite (especially for the summer)! You can serve them before your next BBQ and I’m sure your guests will be very impressed with the sophistication. 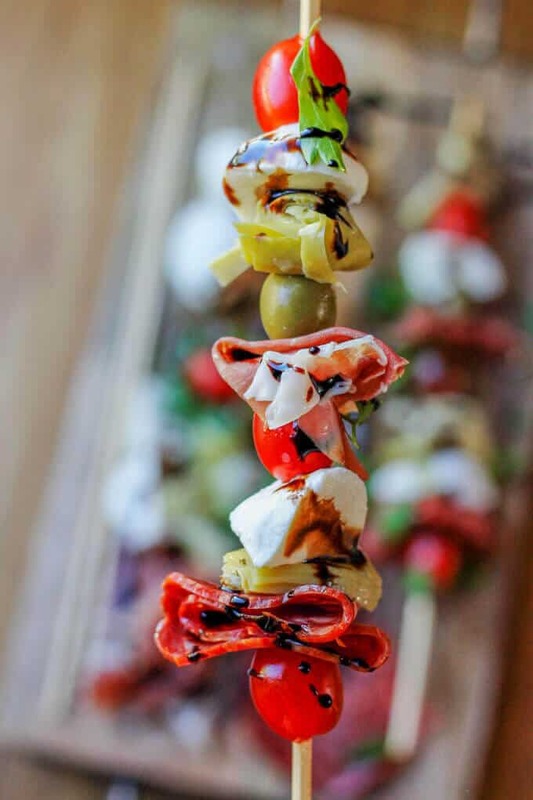 Italian Antipasto Skewers are perfect little bites of traditional Italian appetizer on a stick. 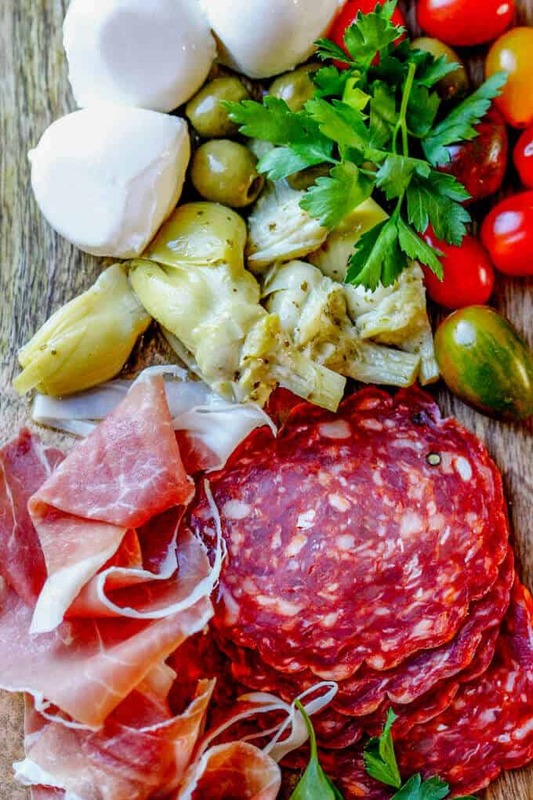 Delicious combination of cured meats, mozzarella balls, marinated artichoke hearts, cherry tomatoes and olives drizzled with the balsamic reduction makes for one awesome crowd pleaser. 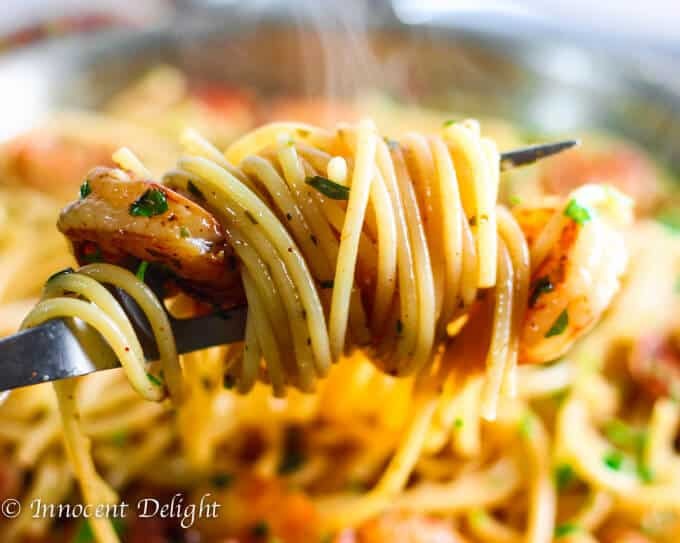 Drizzle the skewers with balsamic reduction and basil or parsley leave. 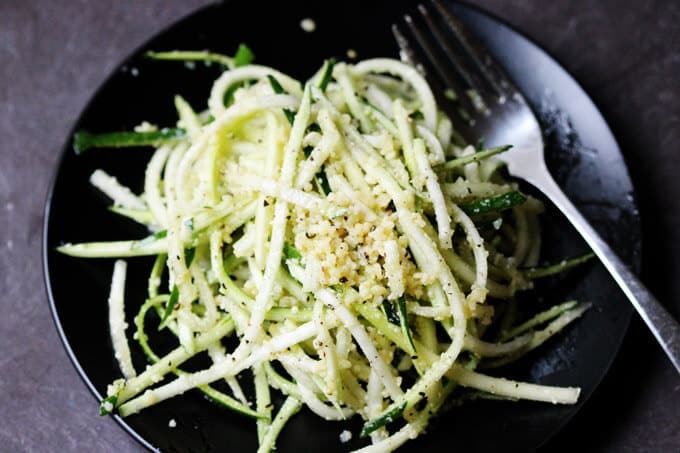 You can also add basil or parsley leave in between other ingredients. 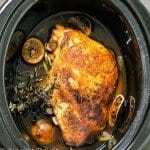 Add balsamic vinegar to the pot and heat up on a low heat until reduced to the point that it sticks to the back of the spoon. My mozzarella balls were pretty big so I cut them in half and sometimes even in quarter. Depending on the size you can either have them whole or cut to the size that will fit well on a skewer. I used store bought balsamic reduction from Trader Joe's as I really like it, but if you don't have it you can simply make a reduction by using balsamic vinegar. I used 3 tomatoes per skewer so my recipe calls for 18, but feel free to use less or more. 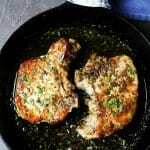 This recipe can easily be doubled or tripled or divided depending on a number of people you will be serving them for. Love these! My mouth is watering. I love the balsamic reduction. Perfect for summer! I love absolutely every ingredient on these skewers and I’m sure that they’d be fab with a glass or two of chilled sauvignon blanc!! I’m in! I think I could make a whole meal out of these yummy bites! Ok, maybe top off a salad? They look fabulous, love the recipeless-recipe! Appetizer perfection!! Love these Italian antipasto appetizers on a stick! These will be a bit hit with guests at our summer gatherings! 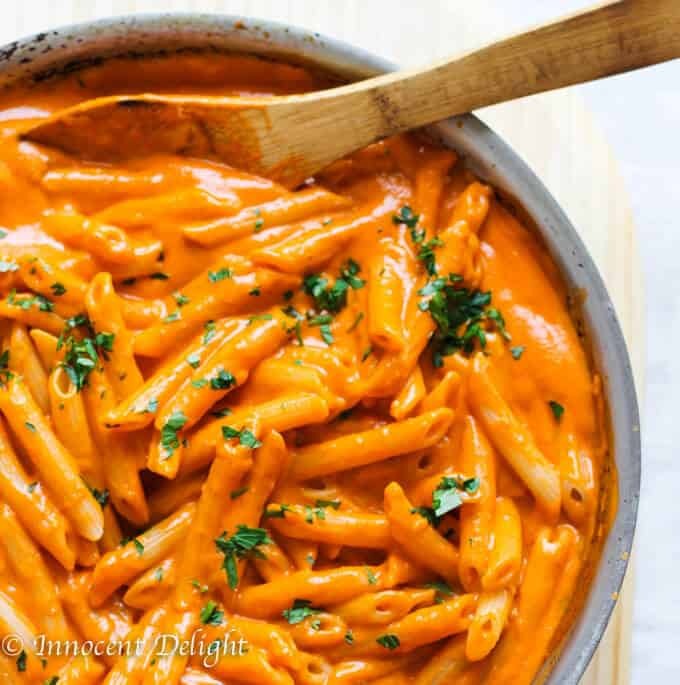 Gorgeous bites that I could make a meal out of too!